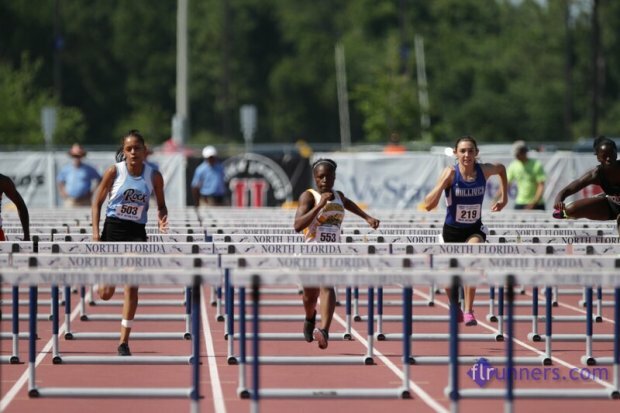 Gulliver Prep senior Briana Pulido wrapped up her high school career at the 2A State Finals and is now looking forward to the next chapter of her life. Pulido recently committed to the University of Connecticut and Coach William Morgan. She says the Huskies were the complete fit for her. “I signed with University of Connecticut because I really liked the school and their program. It seems to be at the level that I want which is a challenging one. I’m looking forward to meeting the rest of the team and the whole experience of going to school away from home. The past three years she has qualified for the state finals and has medaled nine times. In addition to the hurdles, Pulido has also been successful in the long jump, high jump, 4x4, and 4x8 relays.